Westwood Group, Sales - Rental - Contract Hire Westwood Motor Group Established in 1987, providing car and van rental in Wigan and the rest of the U.K., part of the U.K.'s biggest vehicle network, Westwood Motor Group provides a friendly professional service with a rental fleet of the highest standards. We offer some of the very best prices, backed up with our price check guarantee. What ever size of fleet, we can help, providing you with a fast efficient service. 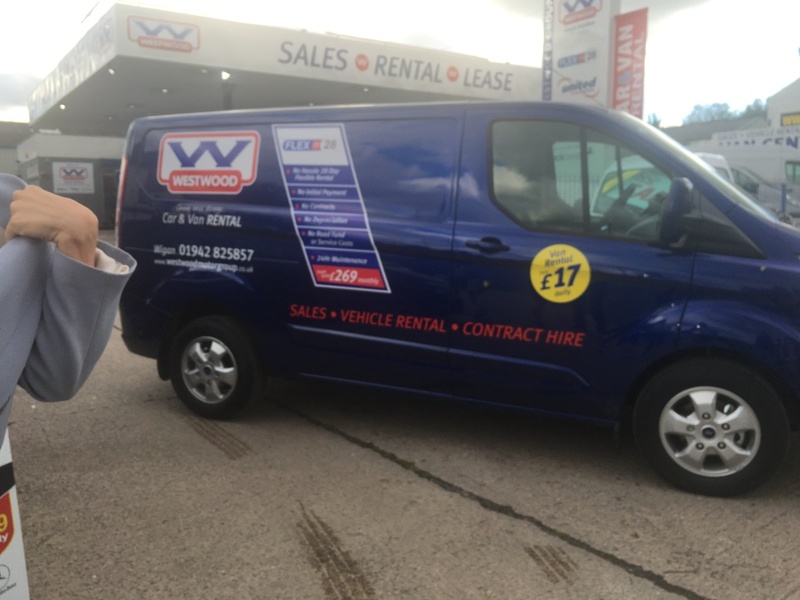 From daily hire through to one of our flexible rental options, we guarantee a great price, fantastic vehicle,backed up with a superior service. Choose one of our prestige cars from Audi or Mercedes and receive extra discounts. Open a business account and receive free upgrades and additional discounts. We also sell of all our vehicles. All have been maintained to the highest standards with full service history. If you need a car or van, look no further.